York RV Show set for March 11-13,2011. Join us at the 2011 York RV Show being held at the York Expo Center Grounds in York, PA. This unique show is in its 33rd year and the event promises to be bigger and better than ever with over 30,000 square feet of indoor display space. And Lerch RV will be occupying a large section of that display area. We will once again be displaying over 20 units. All from industry leading RV Manufacturers. Open Range, Montana, Sprinter, Springdale, Summerland, and Copper Canyon to name a few. Also on display will be 40 campgrounds showcasing their facilities and 20 vendors offering products to enhance the RVing experience and lifestyle. Regardless of the size or make you choose, today’s RV travel experience is more fuel-efficient and comfortable than ever before as manufacturers design with convenience in mind, using lighter materials and more streamlined exterior looks. With the economy showing signs of recovery, more people than ever before are discovering the freedom and flexibility an RV vacation affords. Great camping memories are part of almost every family’s history and it’s a great stress-reducer. I do not know of anyone who does not enjoy sitting around a campfire and just relaxing. Hours for the show are 11 a.m. to 9 p.m. March 11; 10 a.m. to 9 p.m. March 12; and 11 a.m. to 5 p.m. March 13. Admission is $8.00 per person with children under 12 admitted free. Balloon designing clowns will be on hand to entertain the children. There will also be games, door prizes, and camping weekend giveaways. And if you make a purchase from me at the Lerch RV display and you mention this blog. I will subtract your admission fee from the price of your new trailer. The York Expo Center is at Carlisle Avenue in the city of York. If traveling Interstate 83, get off exit 22, take Route 30E. Follow signs to Fairgrounds/Expo Center. 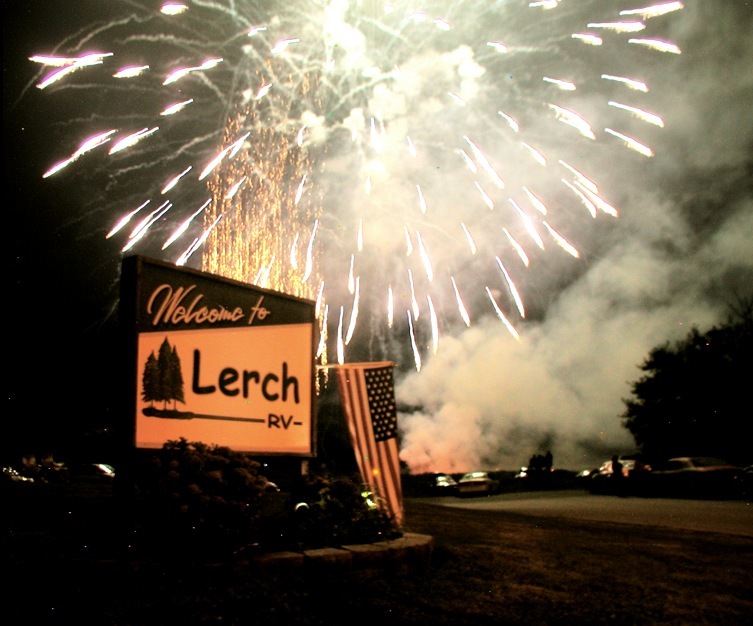 Your Lerch RV Sales Team looks forward to seeing you there. Using the RV Facilities on the road. 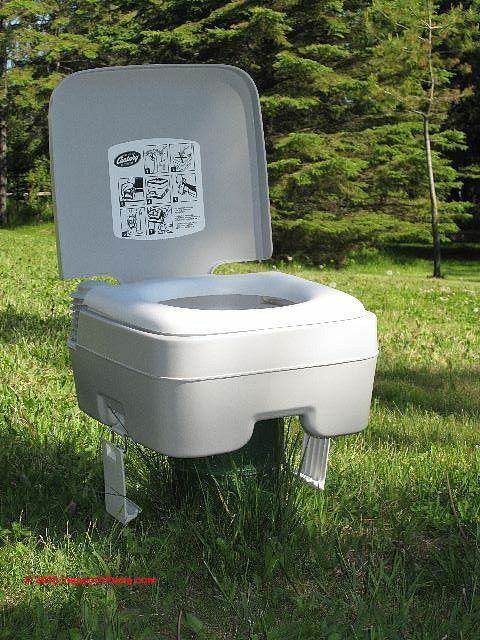 When nature calls, one must answer. Once again we are visiting our good friend Jeff Daniels, the actor turned RV guru. In this episode, Jeff teaches us how to use the Recreational Vehicle’s facilities while in motion. He does have some good pointers however I would be very cautious in following all of his directions. At least I would not go about my “business” the same way while driving my motor-home. Jeff also discusses the meaning behind winterizing your RV and how you can still use your coach while maintaining the weather proof protection of winterization. To get a better understanding about winterizing your RV, check out my past blog post for winterizing tips. Personally I would recommend purchasing a true four-season RV if you happen to be camping in extreme weather year round. Keystone RV Company’s Montana 5th wheel and the newest member of true four season RV club, Open Range. Are two great RVs for year round use. Both are heavily insulated and combine great heating/cooling systems. Better yet I still recommend traveling South or Southwest for the winter, instead of traveling north to Michigan’s Upper Peninsula to RV in a winter storm. Most of the customers who purchase from Central Pennsylvania’s RV Dealership normally just store their travel trailer or 5th wheel for the winter. Some allow us to winterize and store their RV here on our lot. Winter RV storage tips are readily available for those of you who are new to the RV and camping lifestyle. As you view my latest post about Jeff’s adventure. Keep one important thought in mind, DO NOT TRY THIS AT HOME! I know what you see is You-Tube magic, however cruise control is not an auto-piloting feature. I do find a smile on my face when the coach discovers the ‘Rumble Strips’ on the road. So sit back and once again be educated by Jeff. I hope everyone takes some of his knowledge to heart and practices his recommendations the next time you are enjoying the RV lifestyle.